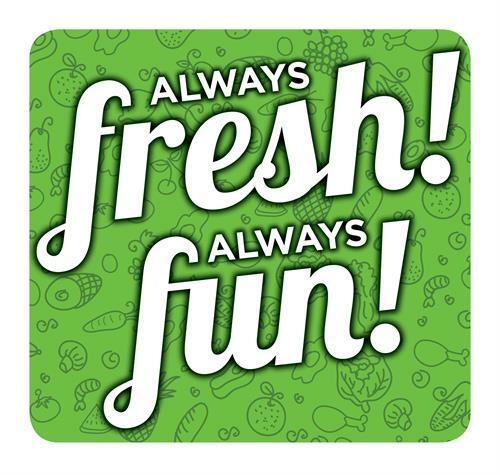 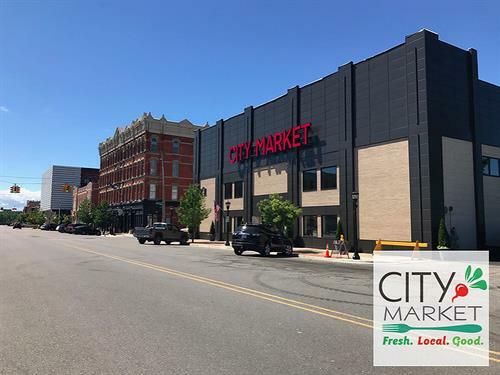 City Market’s mission is to promote local farmers, growers and small businesses through partnerships and educational programming in historic Downtown Bay City. 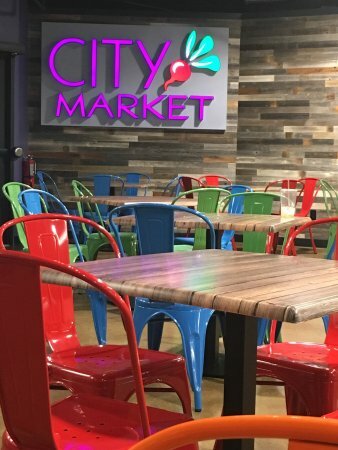 City Market is a nonprofit organization that has 20 small businesses located inside. 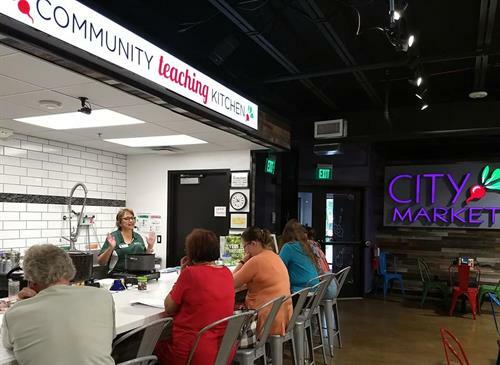 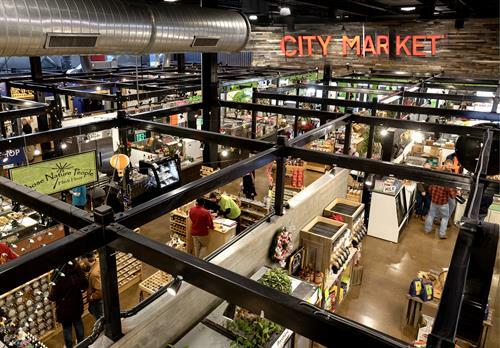 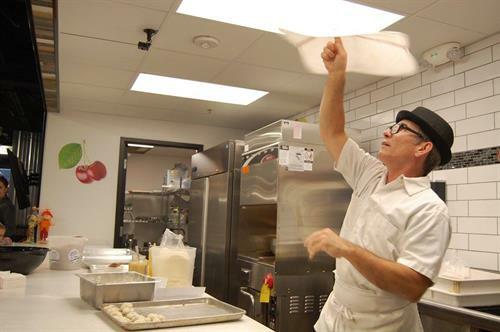 City Market offers educational classes every week in the Community Teaching Kitchen which focus on health, wellness, food, community, culture and environment.